cPanel, L.L.C. has updated RPMs for EasyApache 4 with PHP versions 5.6.40, 7.1.26, and 7.2.14. 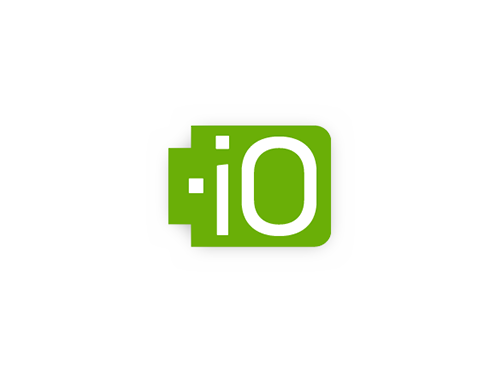 This release addresses vulnerabilities related to CVE-2016-10166, CVE-2018-19935, and several other vulnerabilities which have not yet been assigned a number. We strongly encourage all PHP 5.6 users to upgrade to version 5.6.40, all PHP 7.1 users to upgrade to version 7.1.26, and all PHP 7.2 users to upgrade to version 7.2.14. There are other security vulnerabilities included in this release which have not yet been assigned numbers. cPanel, L.L.C. has released updated RPMs for EasyApache 4 on January 16, 2019, with updated versions of PHP 5.6.40, 7.1.26, and 7.2.14. Unless you have enabled automatic RPM updates in your cron, update your system with either yum update or WHM’s Run System Update interface. For the PGP-signed message, please see EA4 2019-1-16 CVE-signed. Information about all releases this year can be found in the ۲۰۱۹ EasyApache 4 Changelog and the EasyApache 4 Release Notes. 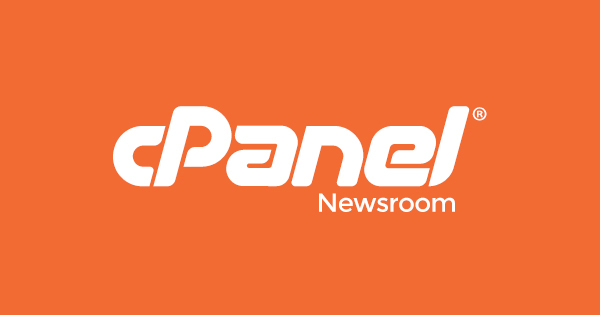 To ensure that you receive up-to-date product news from cPanel, we encourage you to subscribe to the Product and Security updates mailing list on our website.